VEHICLE JUST IN FROM FLORIDA!! WOW WOW WOW!!!! 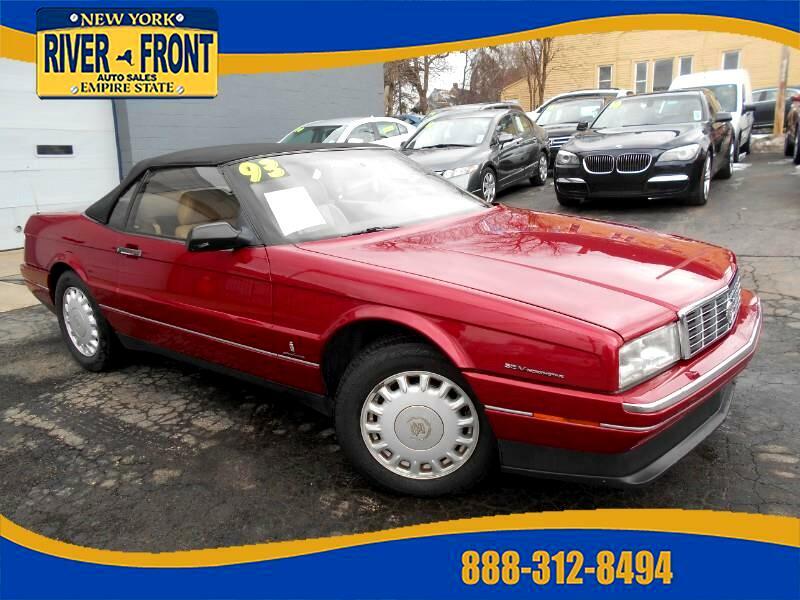 WE LOVE THIS 93 ALLANTE!!! COME CHECK IT OUT TODAY!! FEATURES INCLUDE, air conditioning, tinted glass, am/fm stereo, cassette player, cd player, power drivers seat, power passenger seat, power lumbar, power seat memory, cruise control, keyless entry, lighted entry, security system, leather wrapped wheel, front bucket seats, tan leather upholstery, message center, lighted vanity mirrors, seats 2, front arm rests, front cup holders, and dual exhaust!